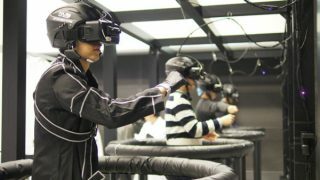 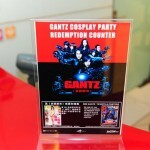 As reported earlier, Encore Films organized as exclusive GANTZ Cosplay Party at Heeren on 8th May. 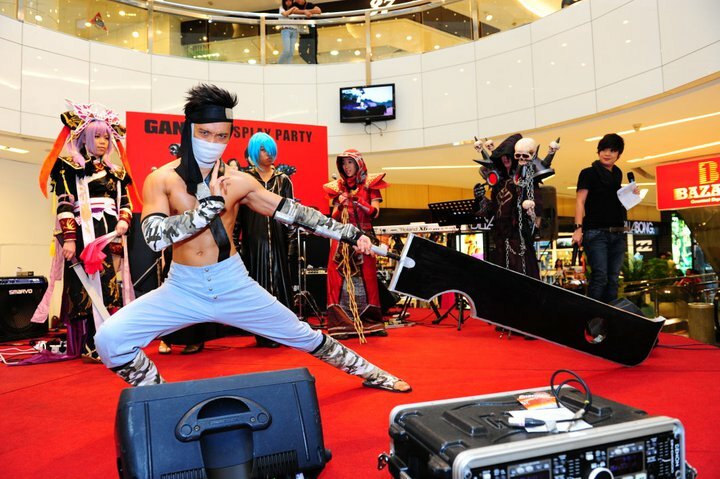 For those of you who missed the awesome party, here’s a quick recap and photo gallery of the event. 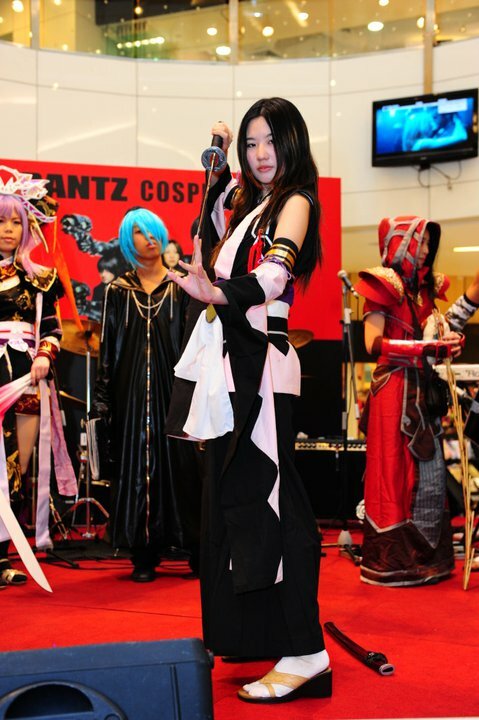 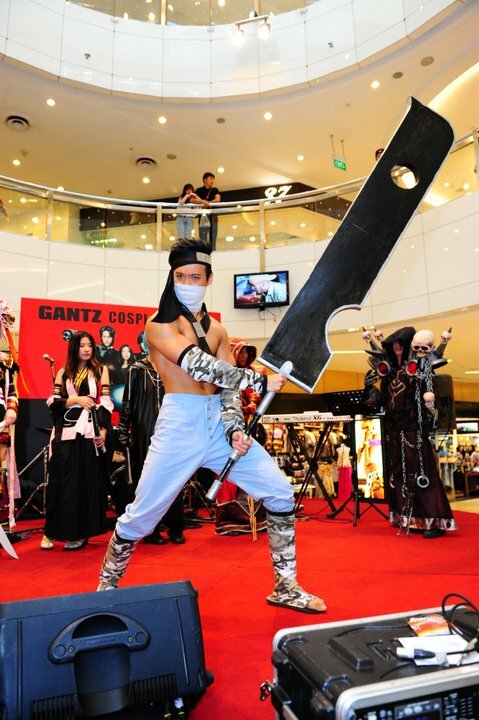 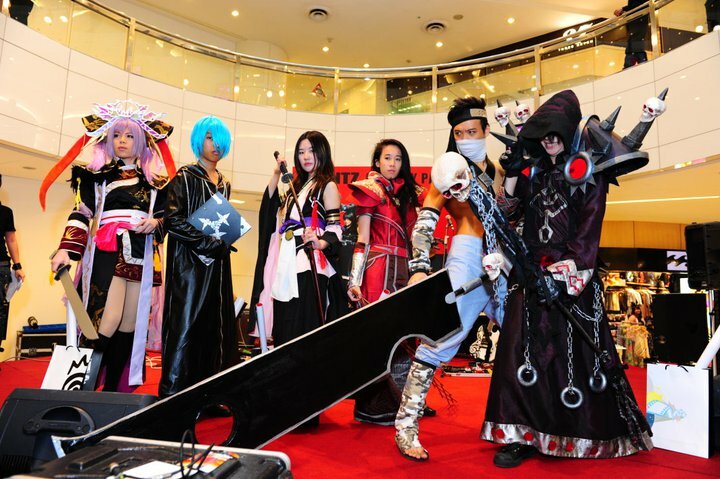 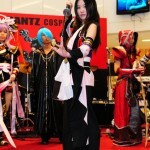 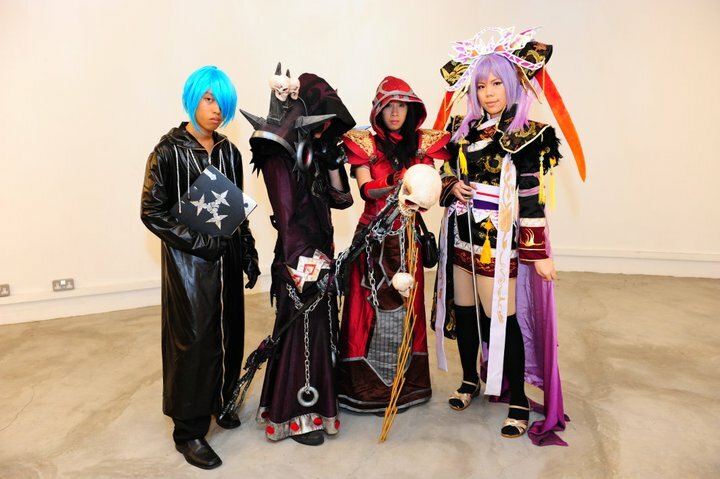 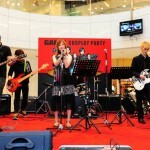 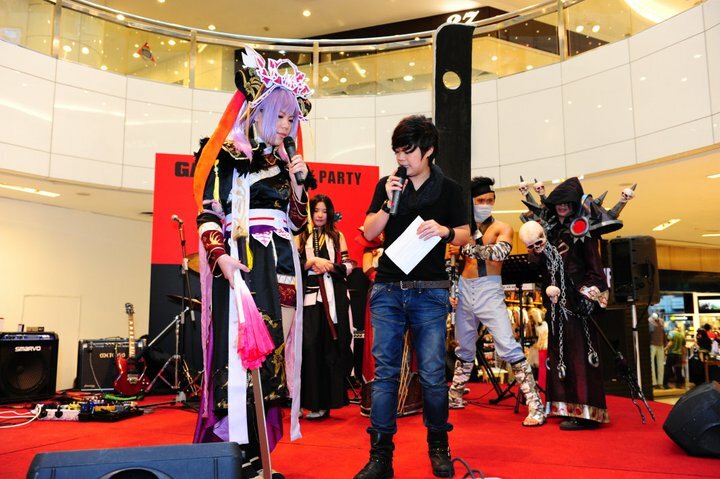 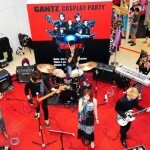 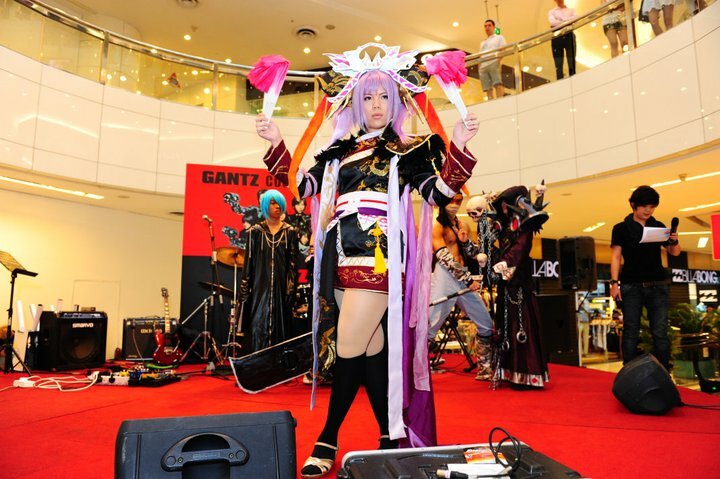 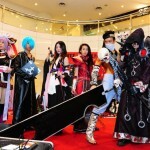 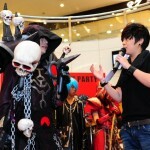 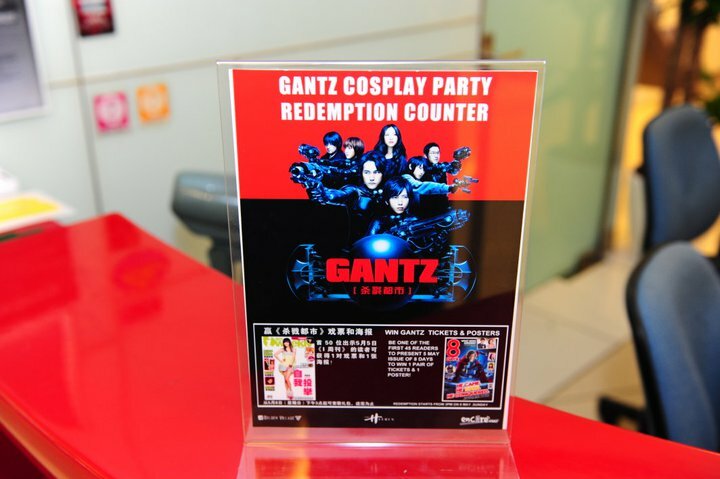 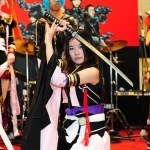 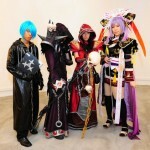 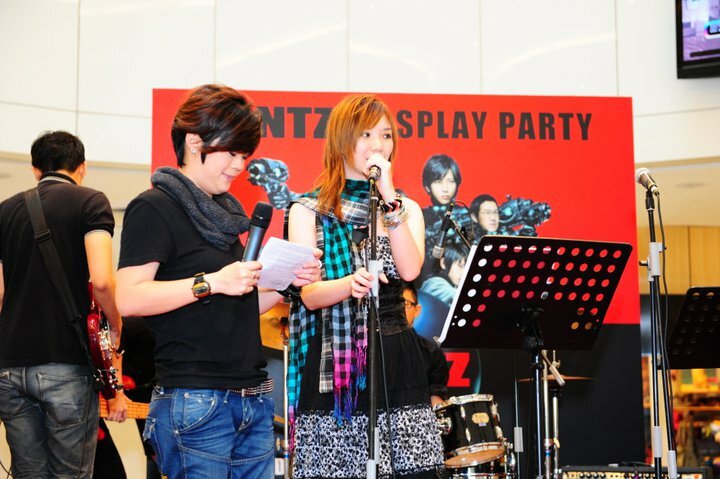 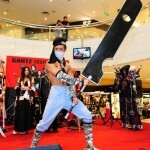 Otaku House is the event partner of the Gantz Cosplay Party. 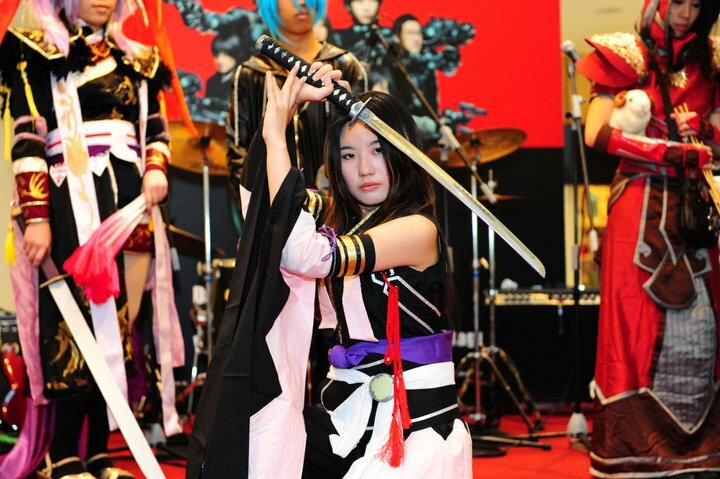 We had the honour of having Ryuusei, winner of the recent SOYC event, perform 2 sets of J-pop goodness for us. 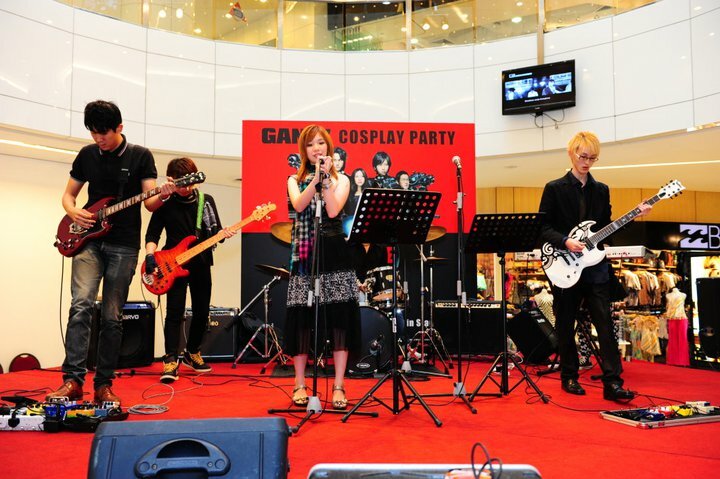 Songs which turned the crowd crazy included familiar anime songs. 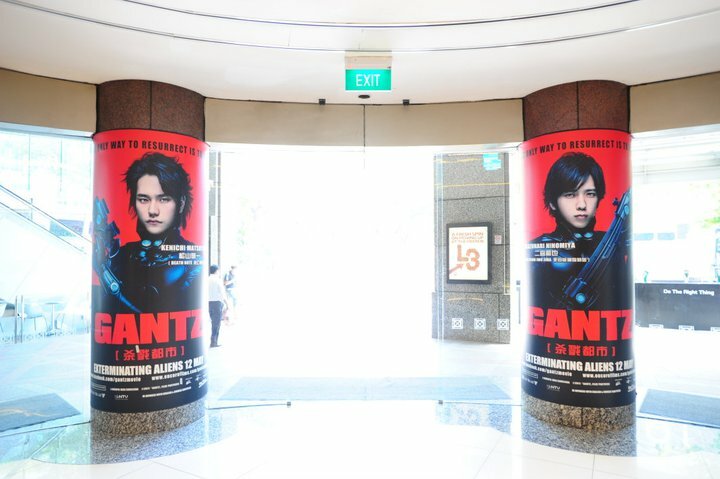 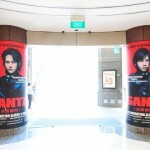 Numerous GANTZ posters were also given out during the Q & A sessions. 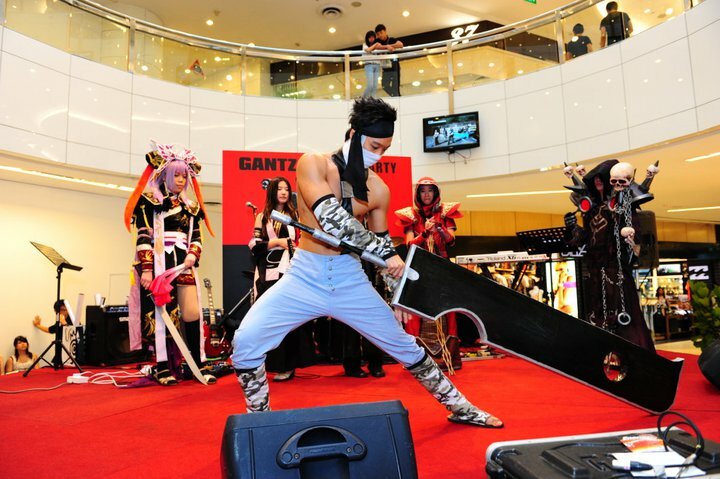 If you missed this giveaway, watch out for the Encore Films-Otaku House joint promotion launching this week for more exclusive freebies at Otaku House! 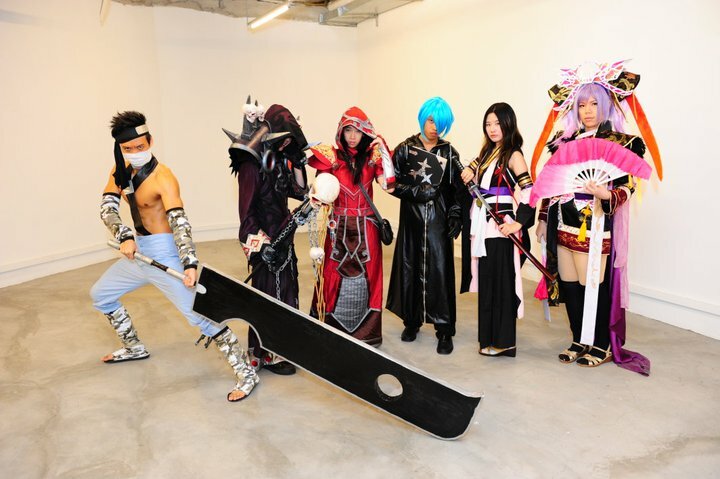 It was a tough battle among the 6 cosplayers, all of whom had spent a huge effort on their costumes, but a winner still have to be chosen. 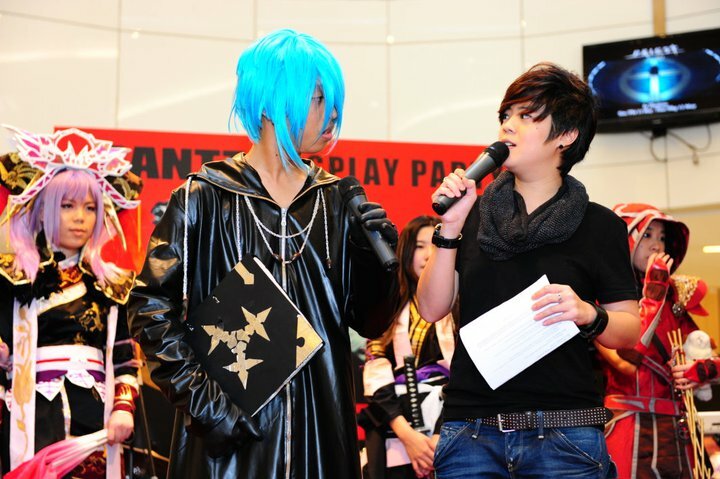 Maria won $300 cash, and $600 worth of GANTZ hamper, Otaku House & The Heeren shopping vouchers. 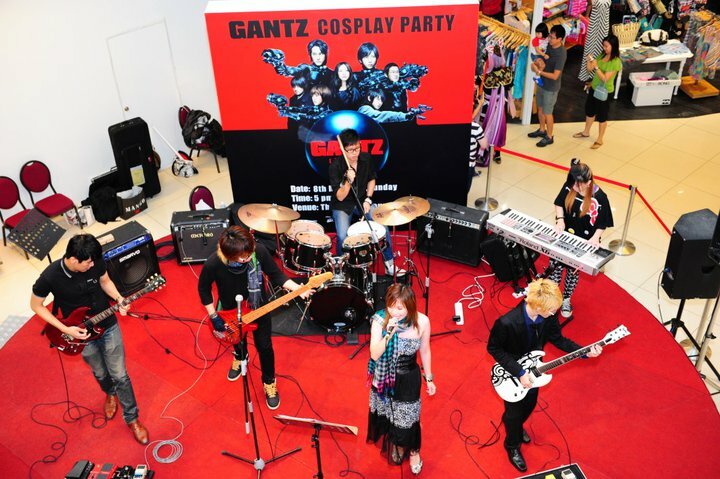 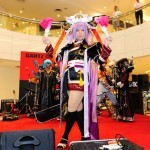 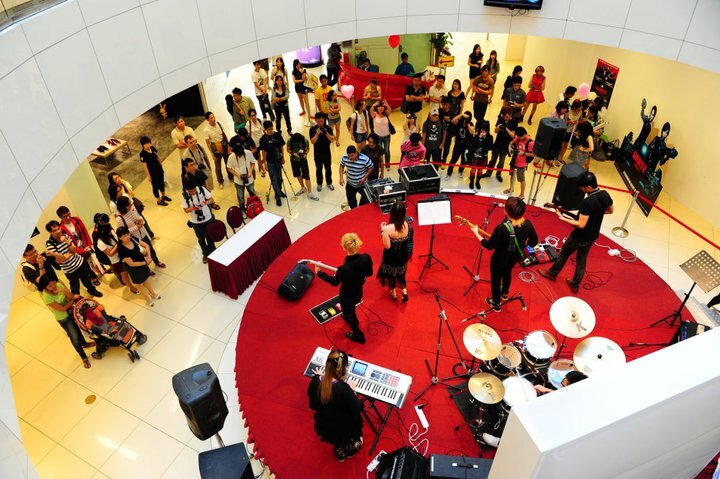 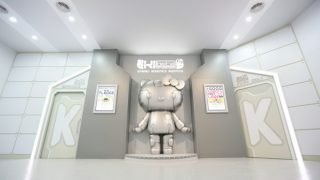 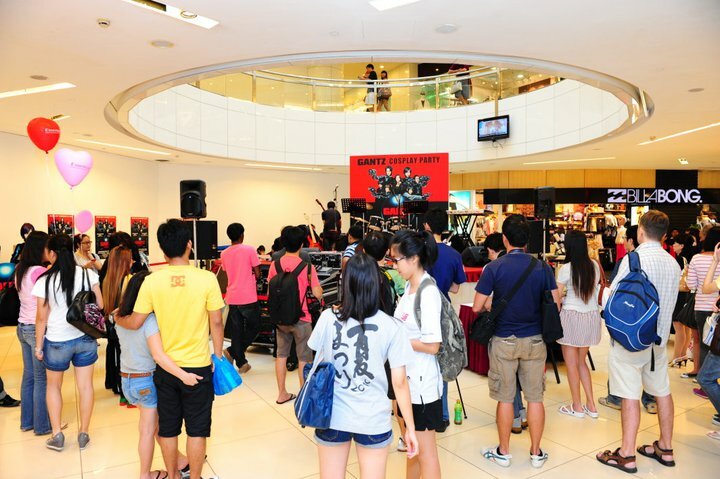 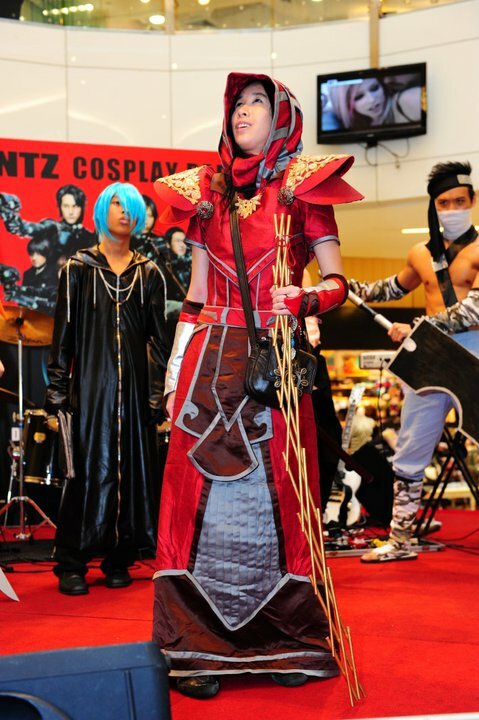 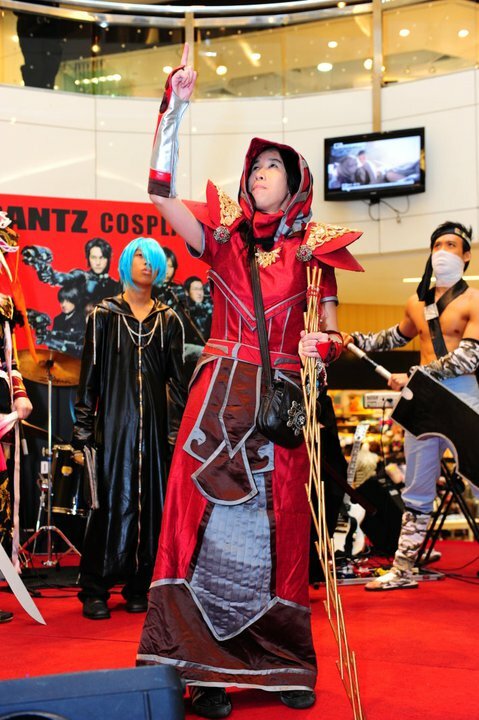 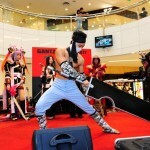 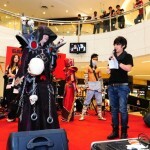 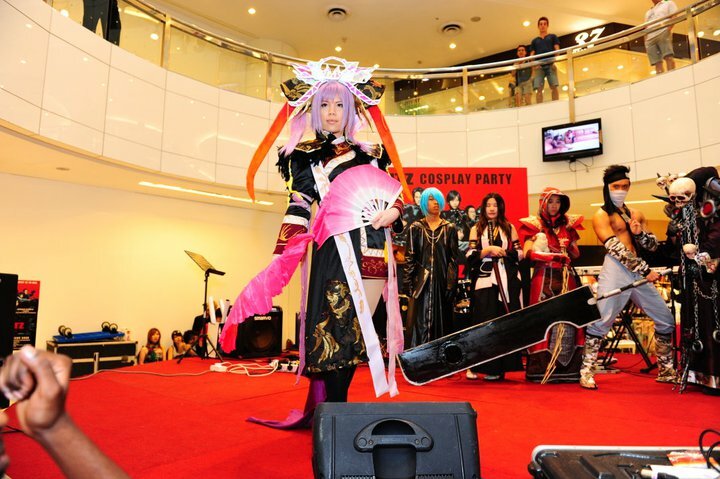 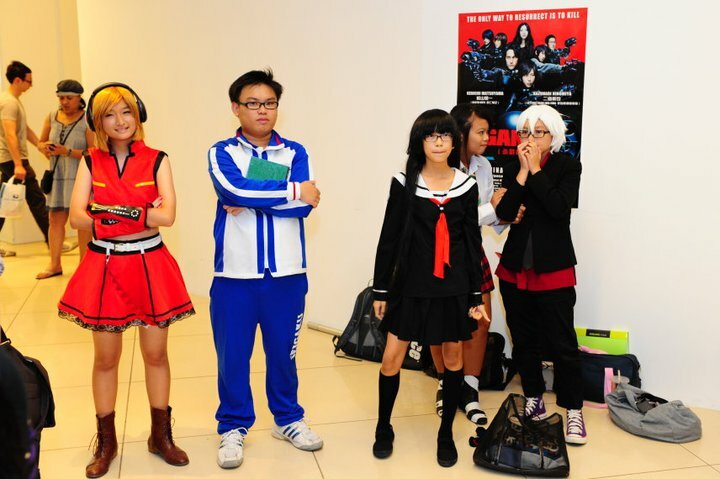 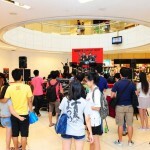 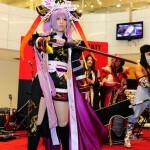 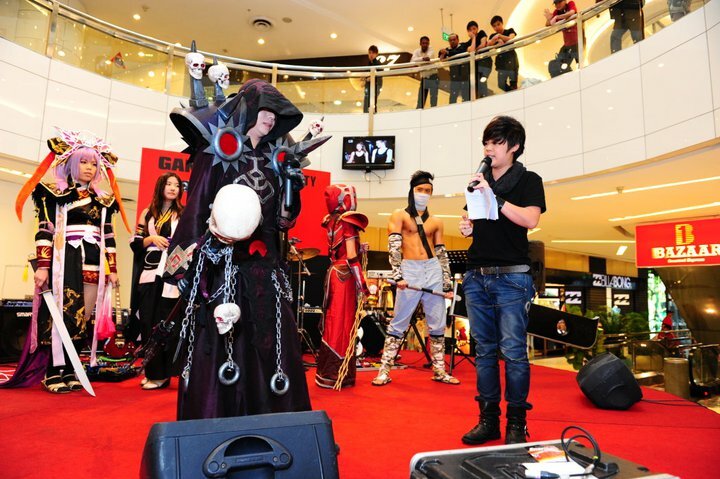 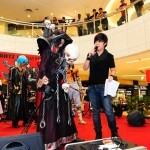 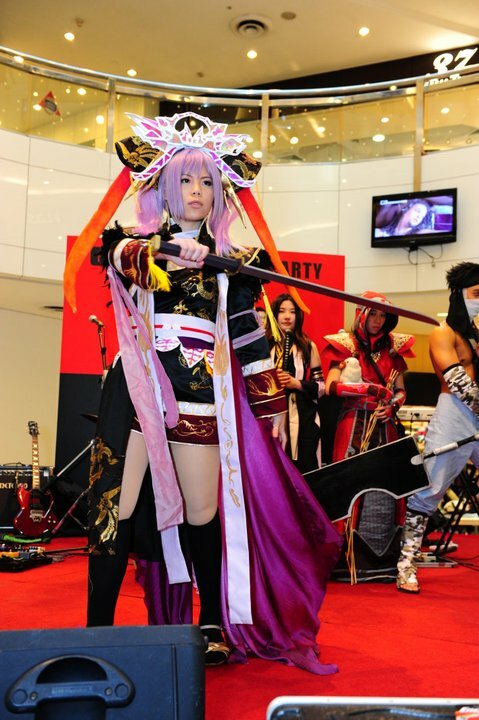 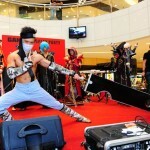 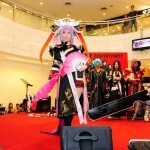 Crimson won $200 cash, $500 worth of GANTZ hamper, Otaku House & The Heeren shopping vouchers. 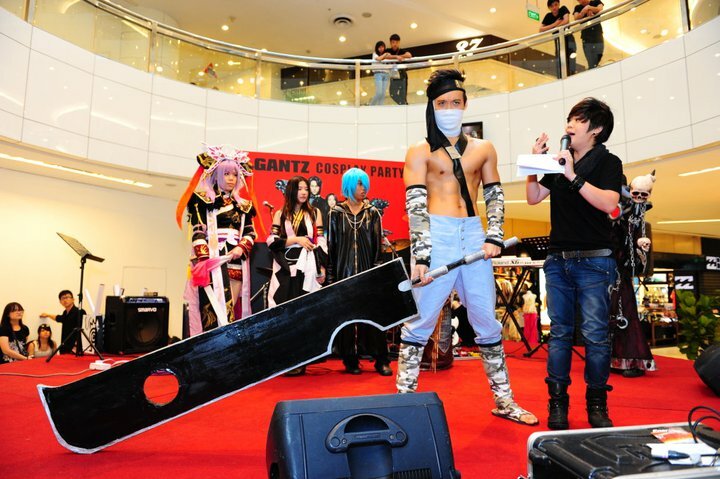 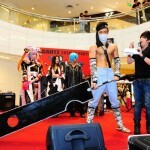 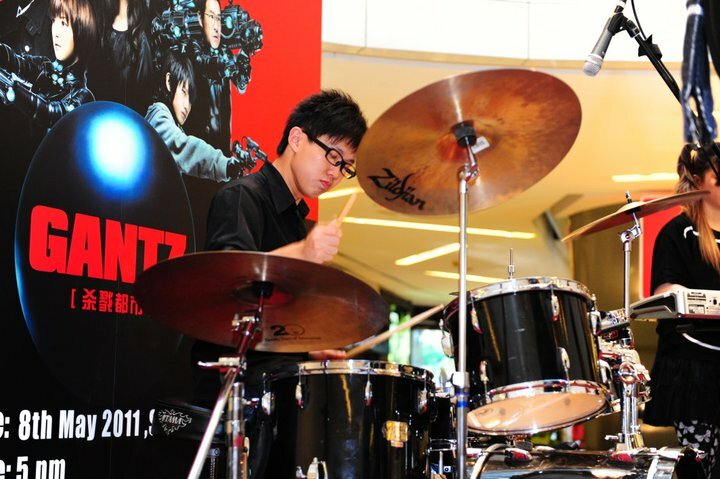 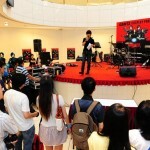 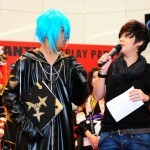 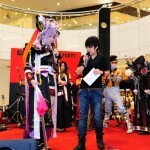 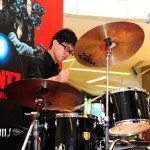 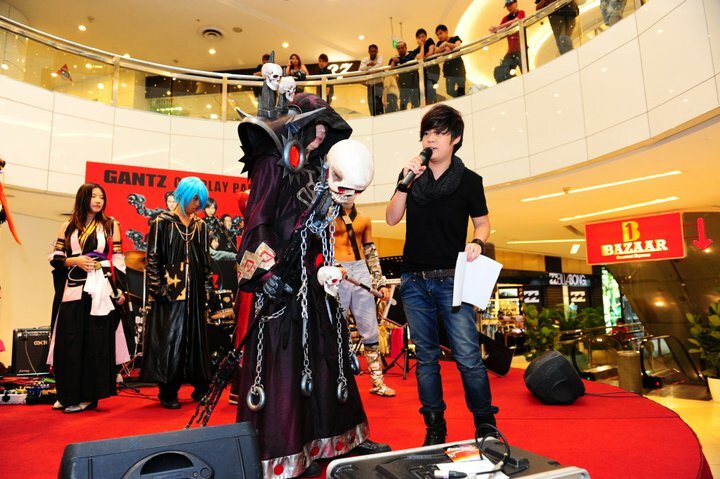 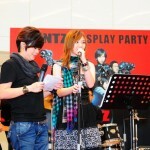 Kenneth won $100 cash, $400 worth of GANTZ hamper, Otaku House & The Heeren shopping vouchers. 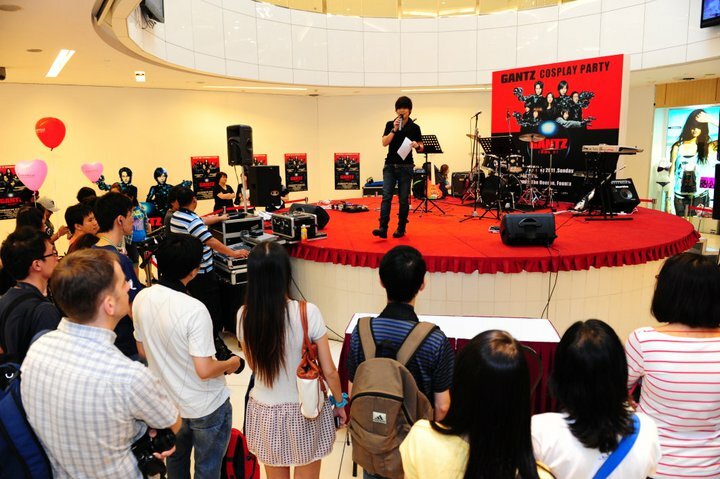 The other 3 contestants didn’t walk home empty-handed though, and each of them received consolation prizes worth $200 each! 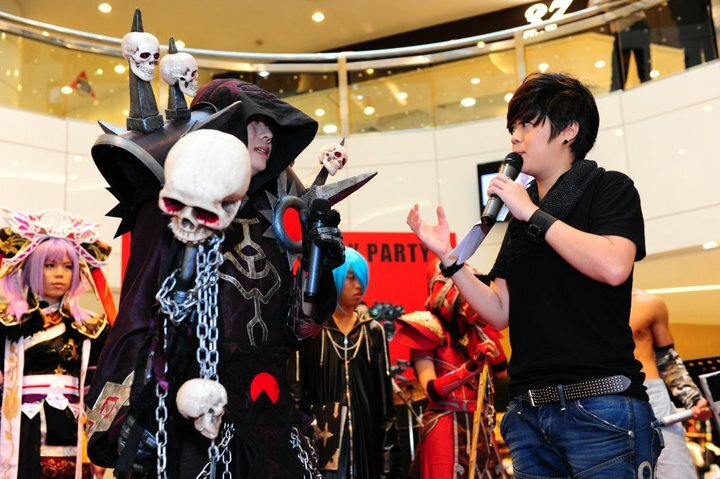 And now, feast your eyes on the photos taken by Encore Films on the event below.